"Ar Pameni" (Do You Remember) is perhaps the most successful merging of artistry and passion of Vanda's entire career. Here, the songs are all the work of Lithuanian composer Vytautas Jancys, (the record jacket proudly states that "Ar Pameni" is the first Long-Play Hi-Fi album of recreational music by a Lithuanian composer). The year of each work's writing is listed as well, along with the familiar courtesy of providing the record owner with advice on which dance is appropriate for each piece. The album features the Bobby Christian Orchestra, with P. Celkys, A. Trinkunas and B. Maciukevicius providing appropriate three-part harmony to Vanda's incomparable lead vocal. 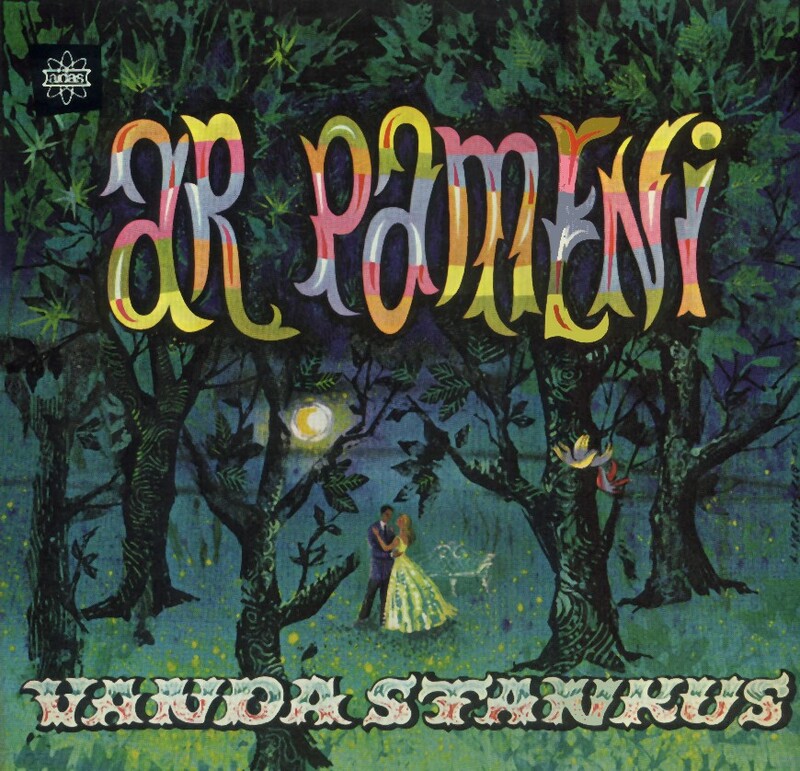 "Ar Pameni" was released by Aidas Records of Chicago, pressed and recorded by RCA Custom Records.